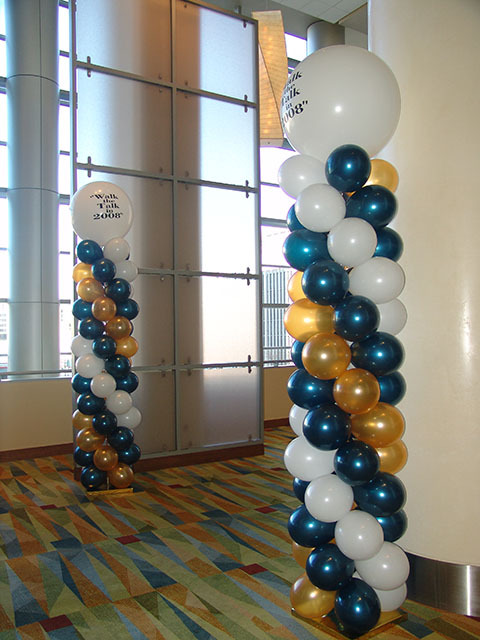 Custom topped balloon columns are one of many areas we excel at at BALLOONATICS. These were put on for a business convention at the new Hyatt Regency Denver. 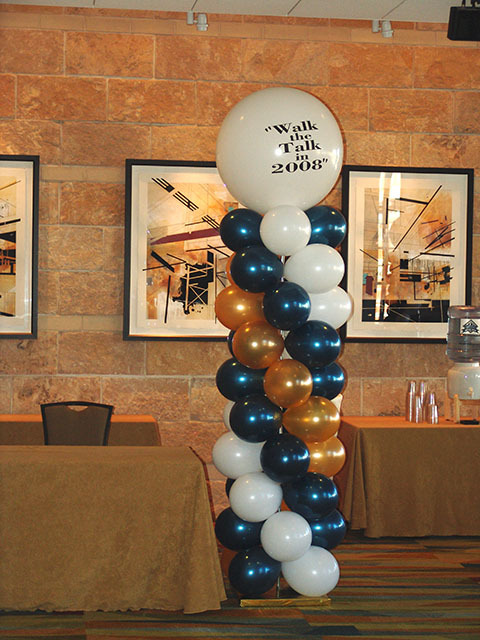 This entry was posted in Uncategorized and tagged balloon column, balloon columns, balloon columns denver, balloons denver, custom columns, hyatt denver, Hyatt regency denver, special event by admin. Bookmark the permalink.